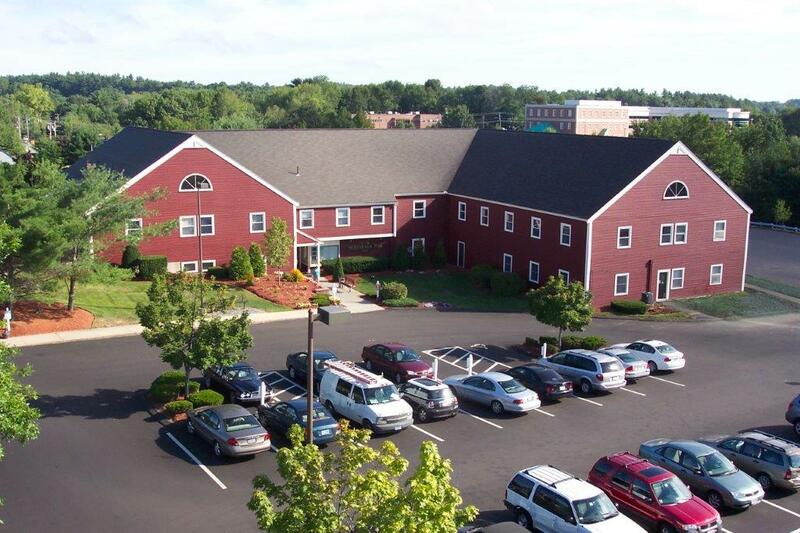 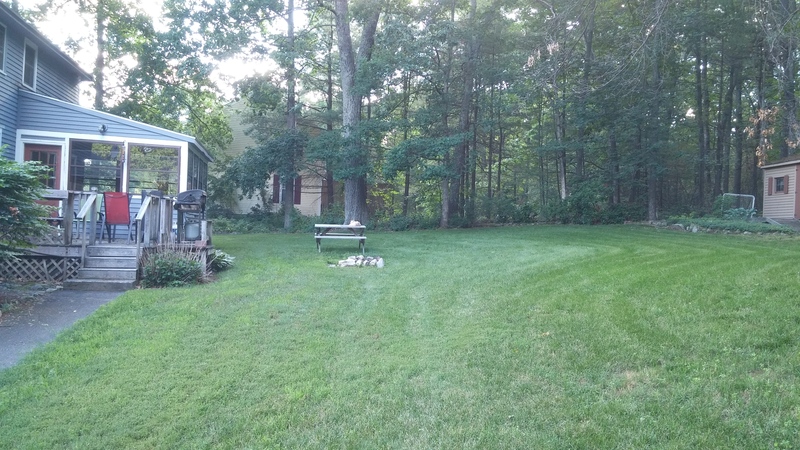 Before and After….A great improvement in value and use of space! 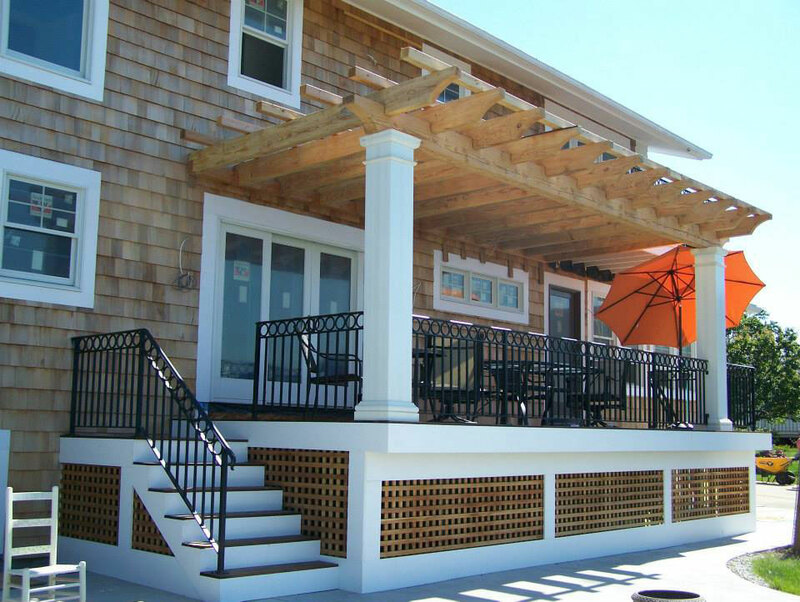 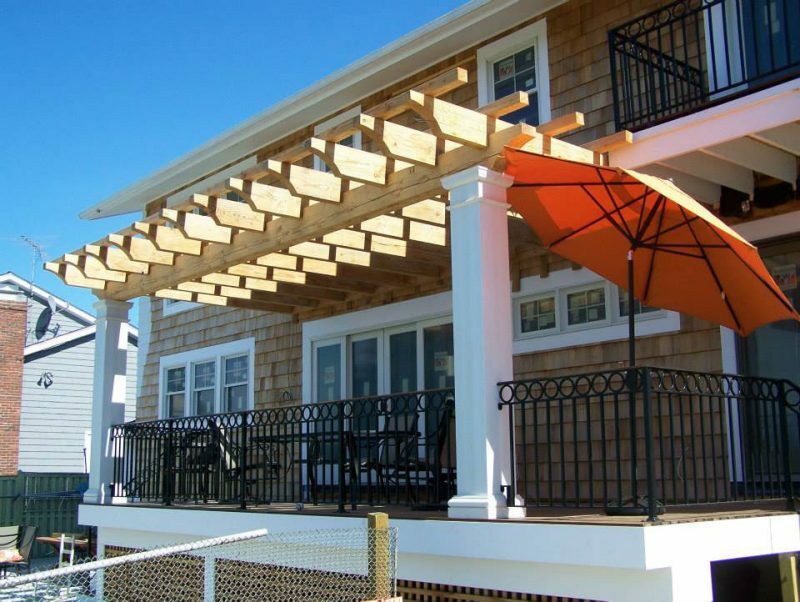 This pergola addition overlooks an ocean bay and provides the balance between sun and shade. 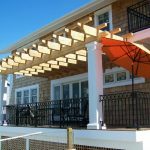 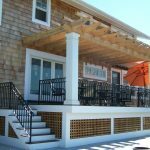 Custom wrought iron railings add beauty and character. 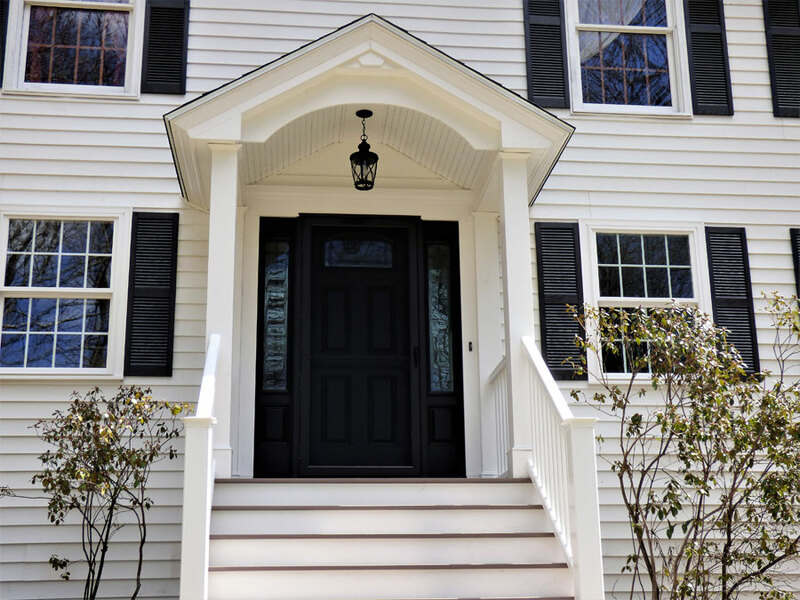 There are so many design choices when it comes to entry doors. 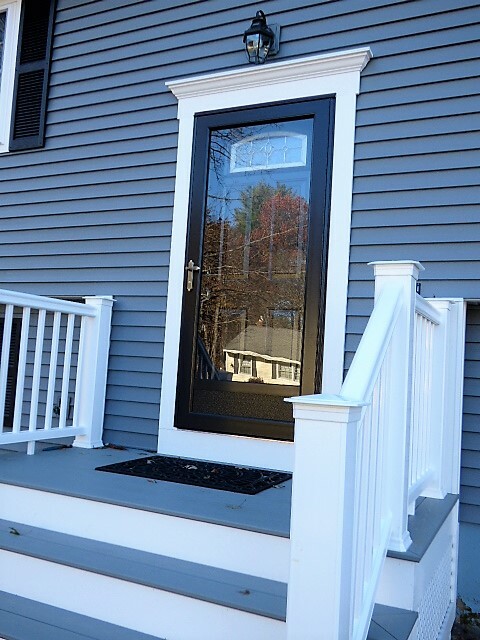 This client chose a ProVia Signet Fir Fiberglass Door in “Truffle”, with a custom PVC trim package for low maintenance care. 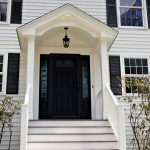 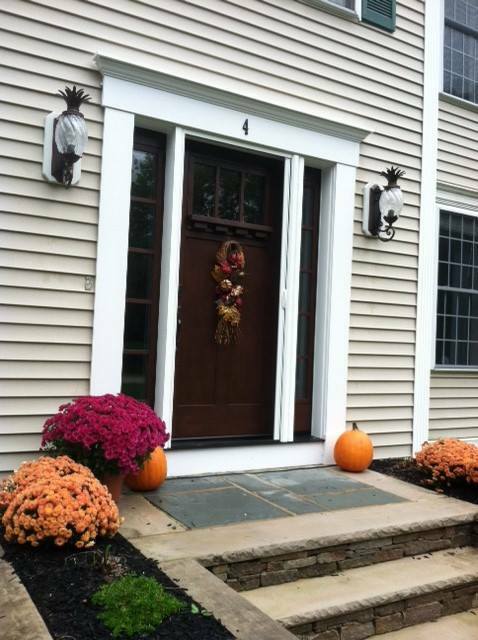 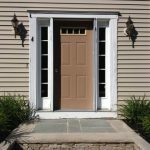 Entry door replacement is considered as one of the highest return on investment remodeling projects and can dramatically change the appearance of a home! 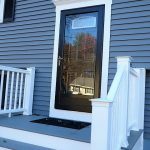 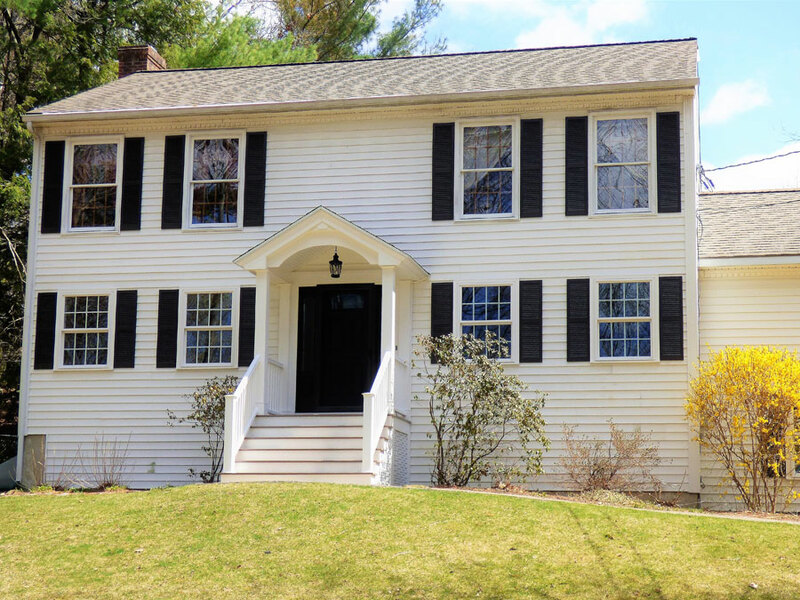 Our clients newer home now fits in beautifully amongst the many craftsmen and traditional style historical homes in this North End neighborhood. 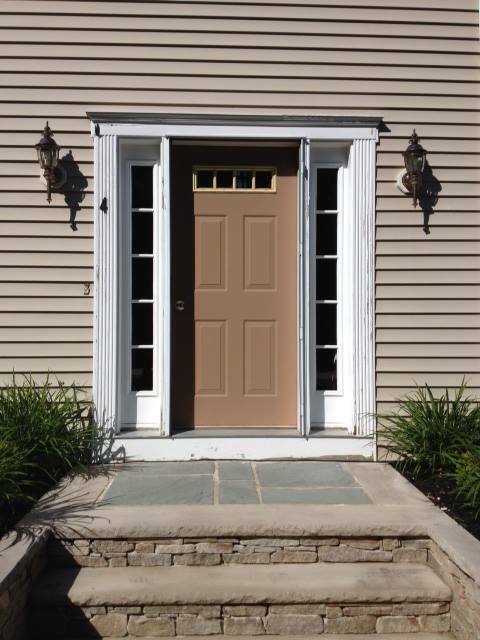 We installed a new ProVia Heritage Series Entry Door in Rustic Bronze, with “Chinchilla” privacy glass. 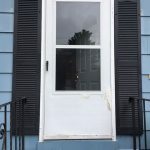 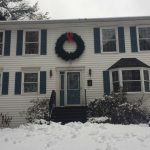 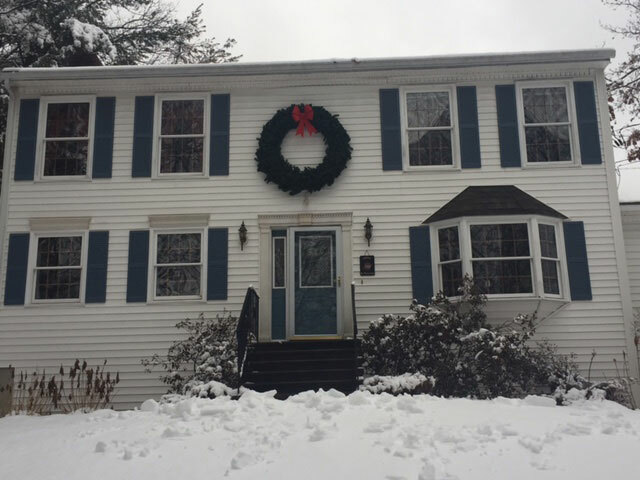 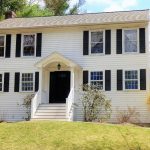 To create symmetry, the door now has 2 sidelites, and we removed the existing bay window, replacing it 2 double hung windows to duplicate the left side of the home. 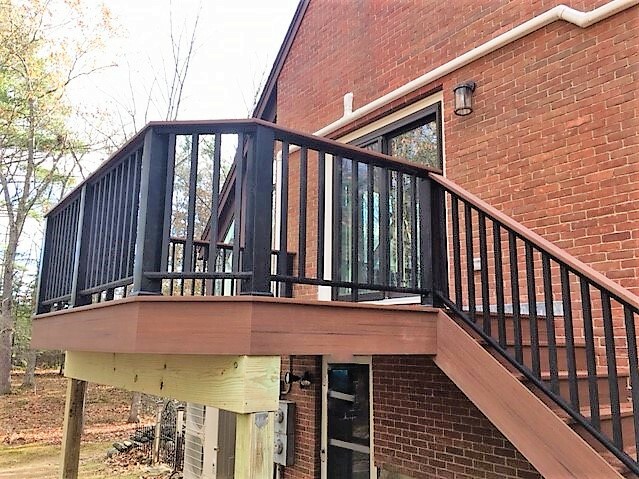 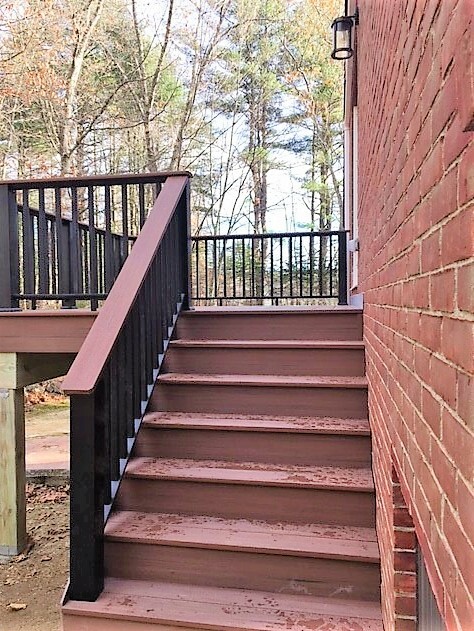 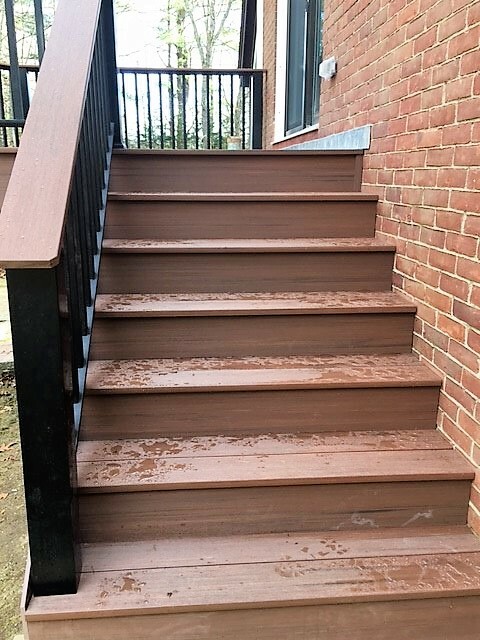 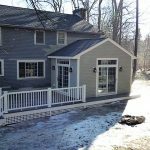 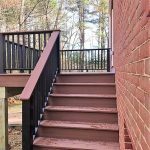 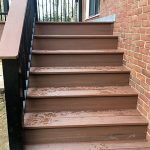 We removed the old cement stairs and railings, and built new low maintenance composite stairs with a larger platform, along with a new portico. 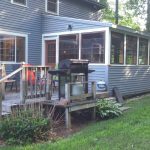 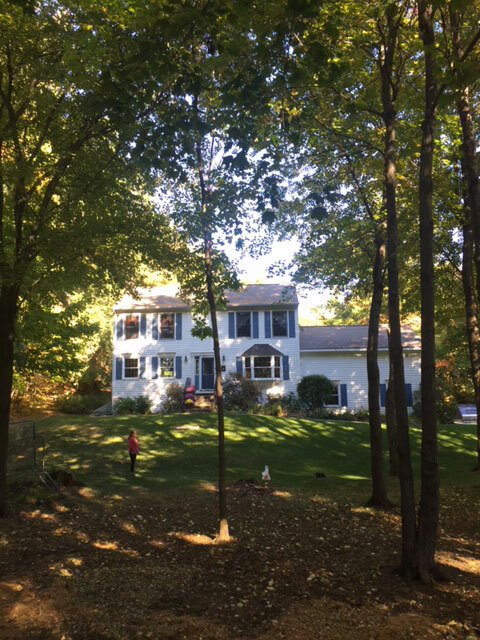 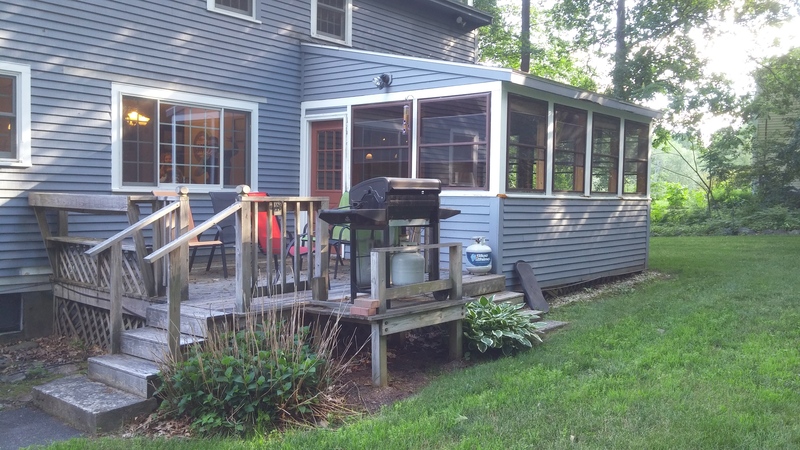 New energy efficient replacement windows and patio slider complete this great transformation! 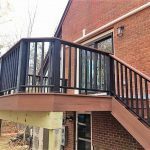 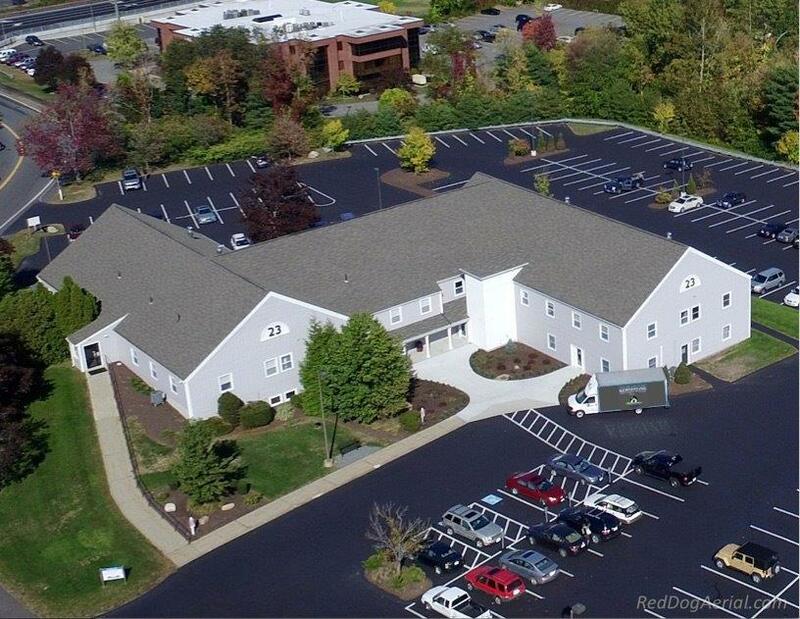 ur client’s patrons now have a more user friendly access to this commercial building, with the new elevator and vestibule additions. 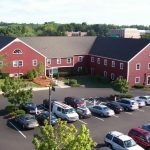 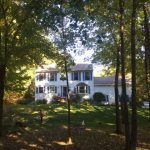 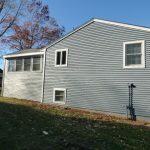 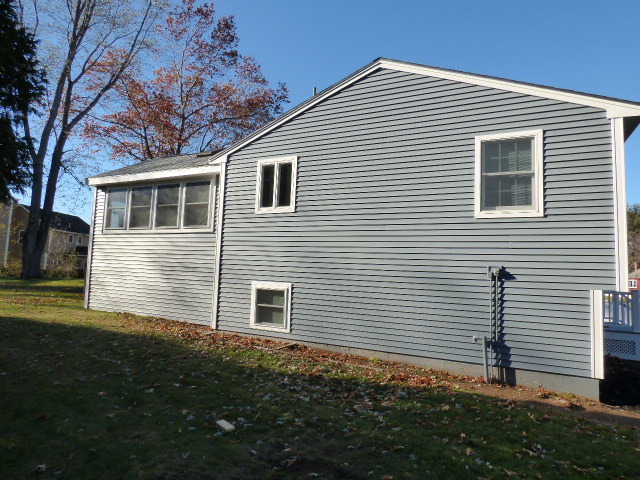 Replacing wood with vinyl siding, and adding some energy efficient windows and doors, makes for a much lower maintenance investment. 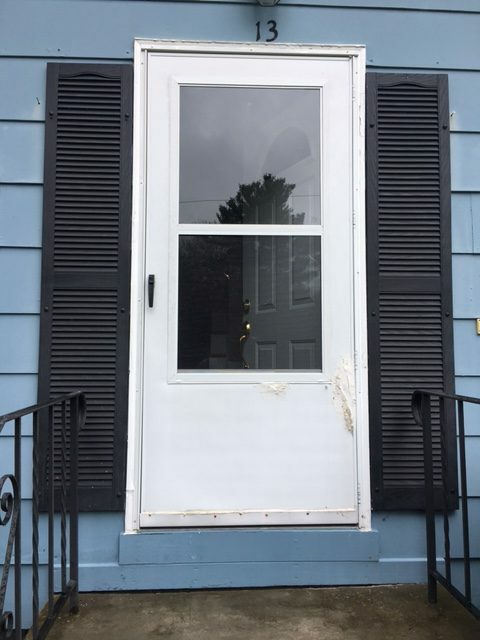 Before, no elevator and vestibule. 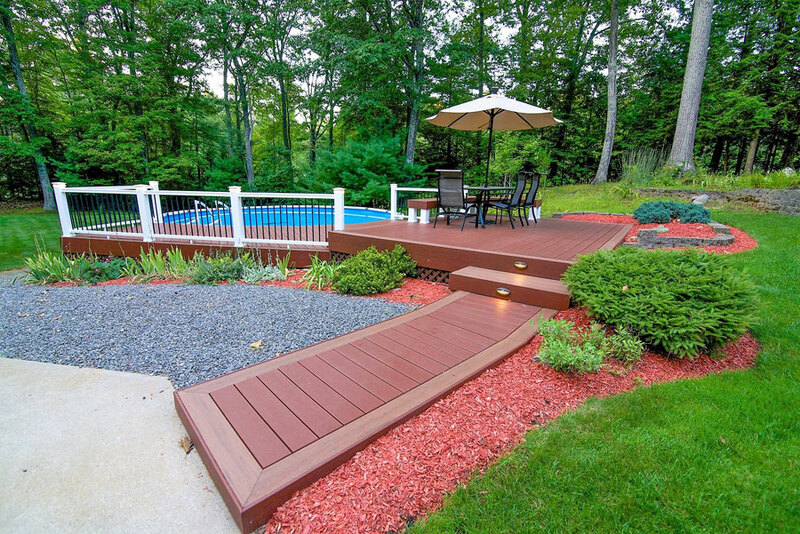 Wood sided. 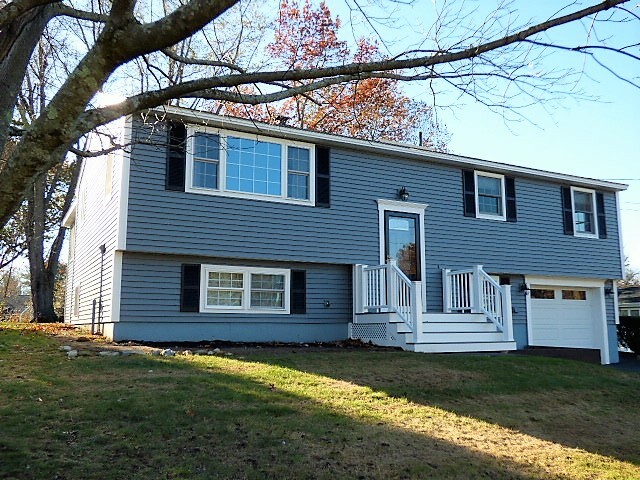 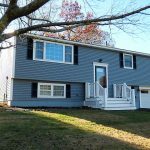 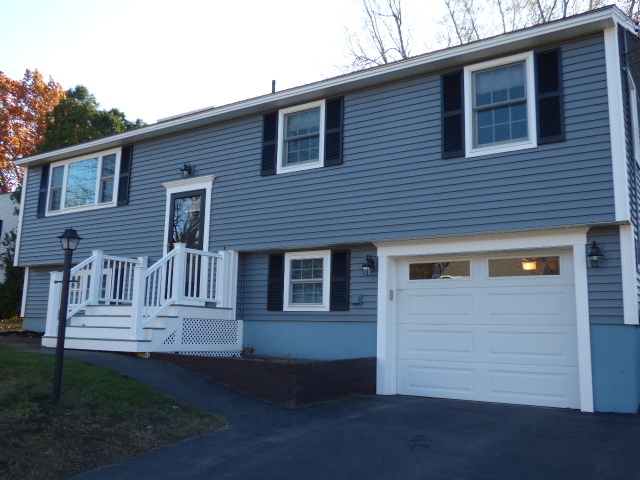 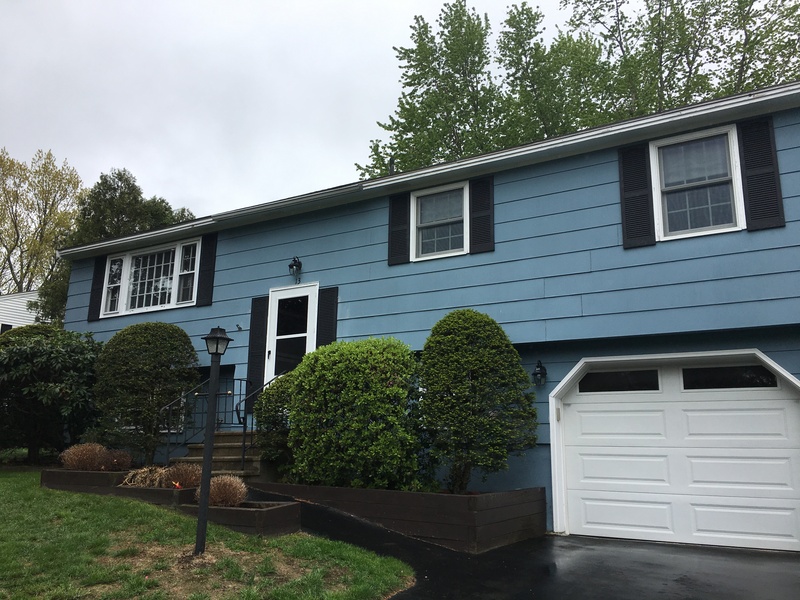 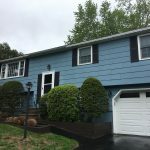 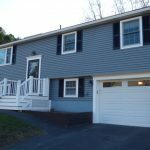 New vinyl siding, ProVia energy efficient Endure Series windows, a Legacy Steel entry door, ProVia storm door, and composite and PVC stairs and trim make for a low maintenance home with improved value. 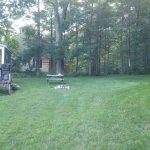 A perfect canvas for the future new hardscape! 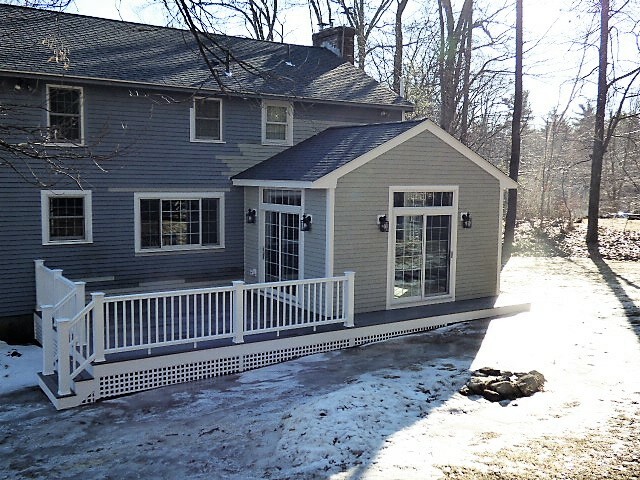 A ProVia Patio Slider was installed in place of an existing window. 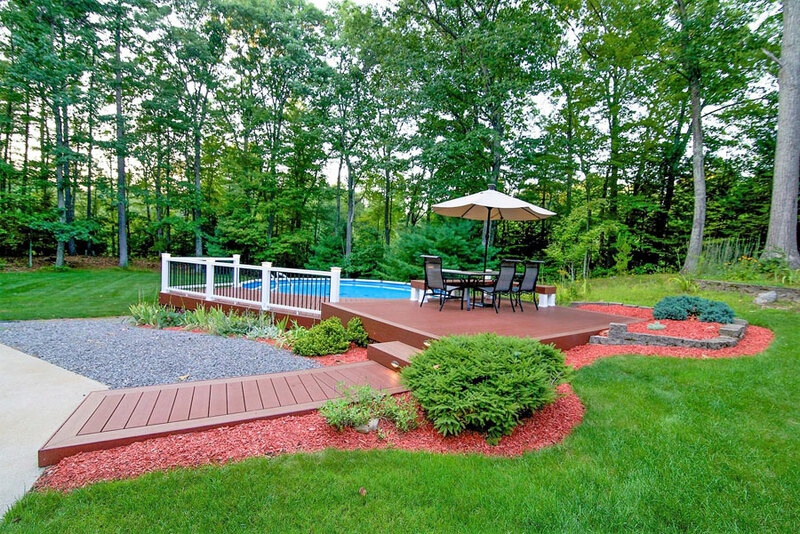 This client now has great views of the back yard and a new spot to dine and relax! 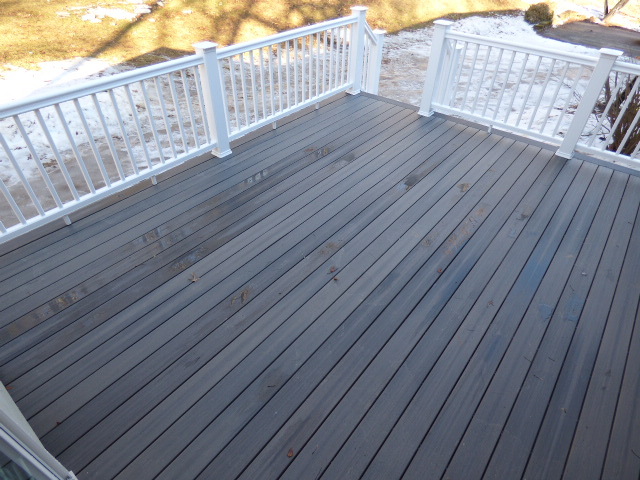 New composite decking replaced the existing pressure treated decking. 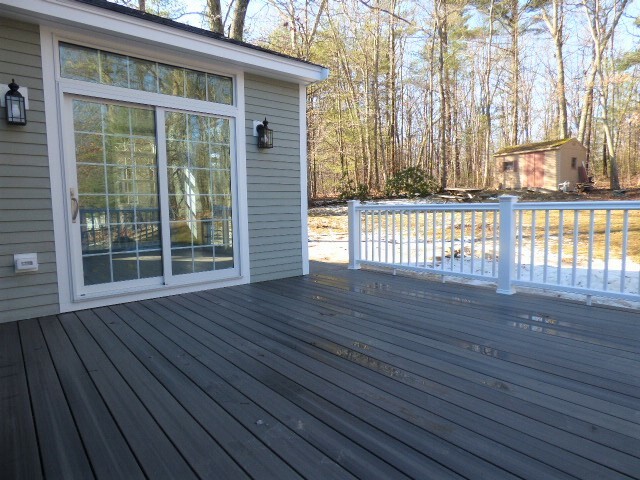 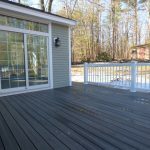 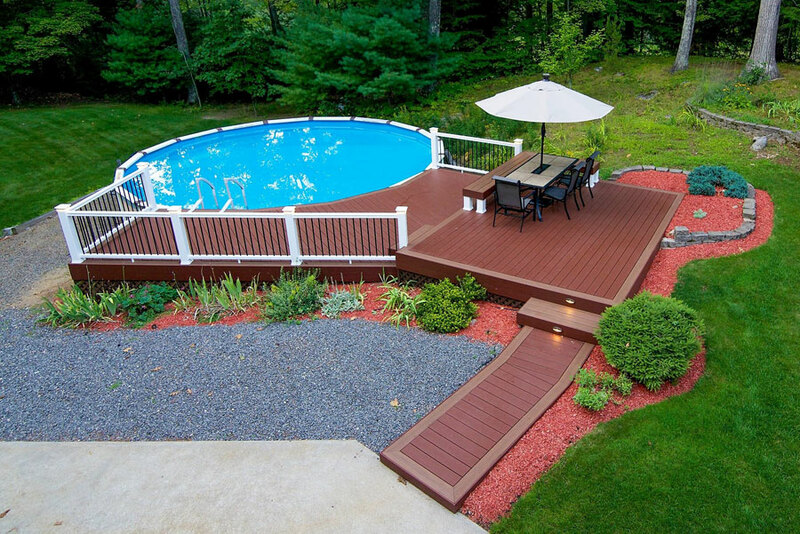 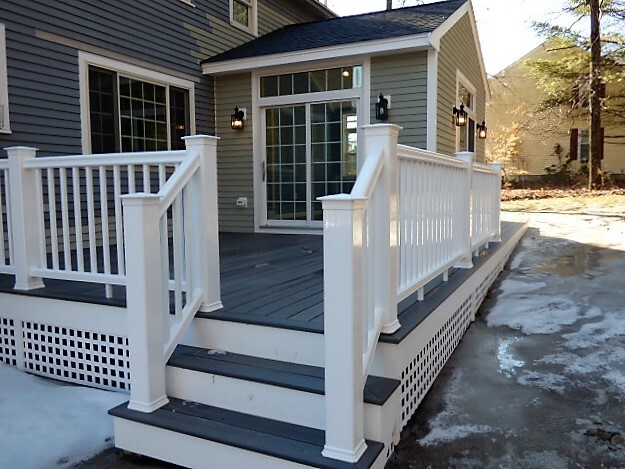 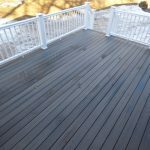 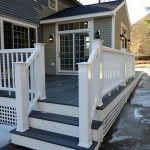 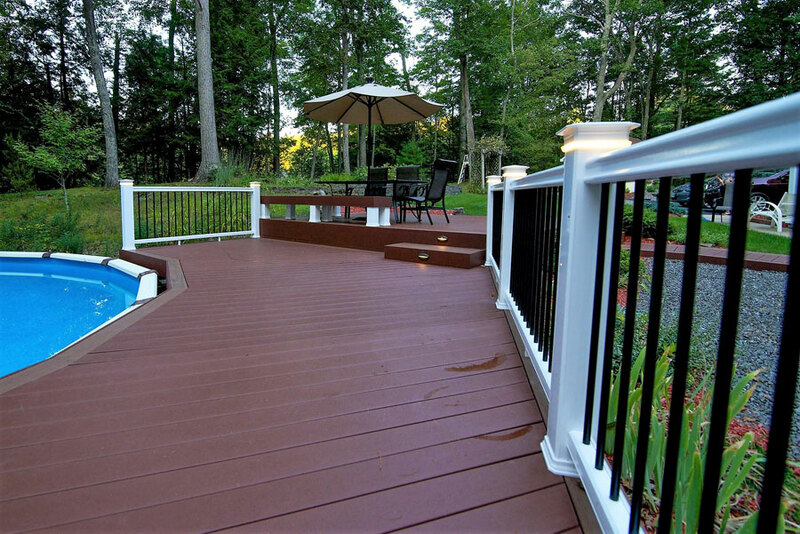 Composite railings and lighted risers and posts make this and even more unique deck at night!